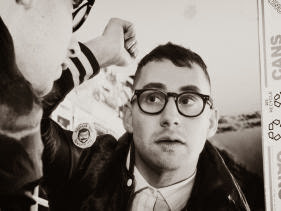 Bleachers and Charli XCX have extended their highly-anticiapted co-headlining tour called, “Charli and Jack Do America”. The first leg of the tour kicks off July 21st in San Diego and will be supported by BØRNS. The second leg kicks off on September 14th in Boston and will be supported by Robert DeLong.